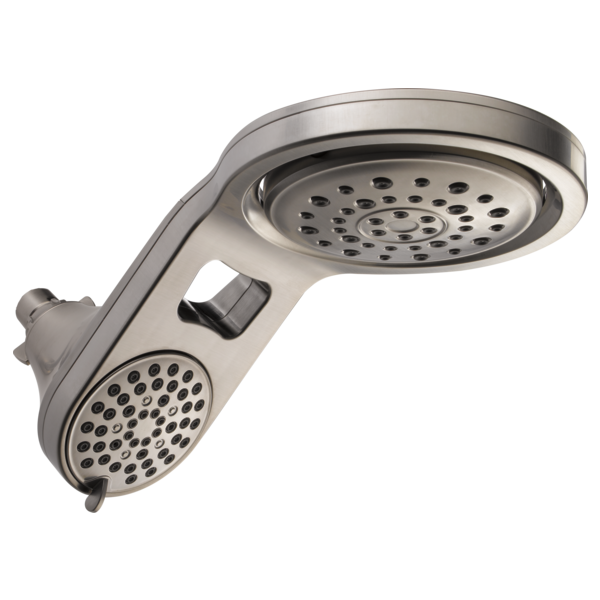 58580-SS-PK is rated 4.3 out of 5 by 27. Hello. 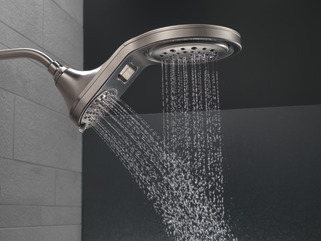 I was wondering what is the amount of water used? 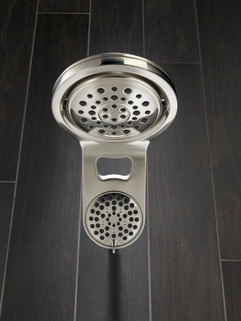 If we are purchasing other Delta products to complete a master bathroom and wanted to use the brushed nickel finish - is the polished nickel finish the best option? 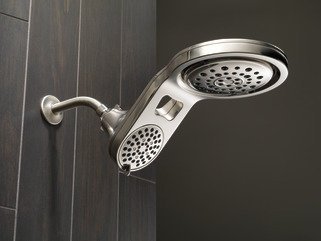 I was hoping for a satin/brushed style finish for the shower head as well. Thanks! 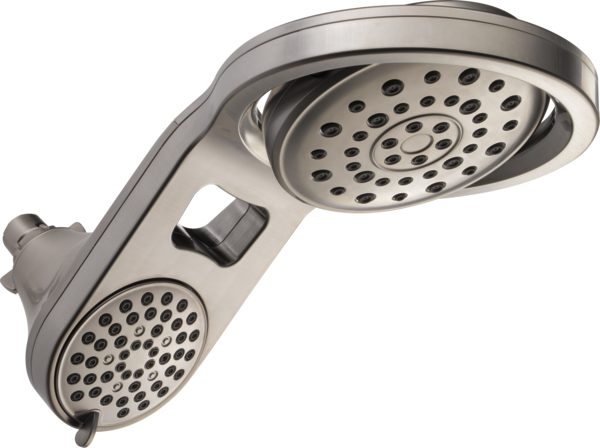 my husband is 6' tall; I am under 5&quot;. Do you think without all adjustable heads will hinder functionality for our differing heights? 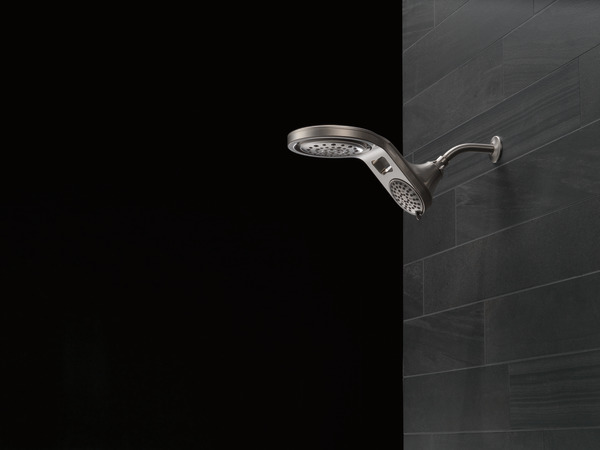 Secondly, the color &quot;Stainless&quot; appears to me to resemble Brushed Nickel or Luxe Nickel in Delta's Brizo Line. how similar are the colors. 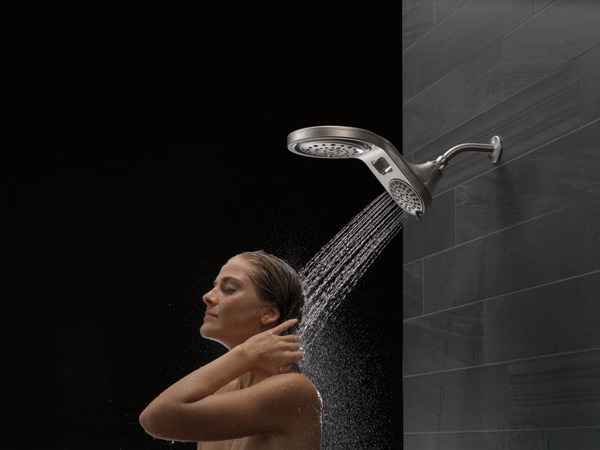 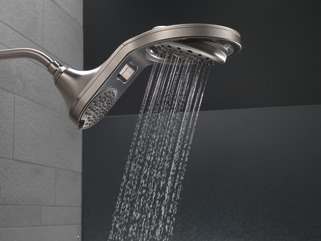 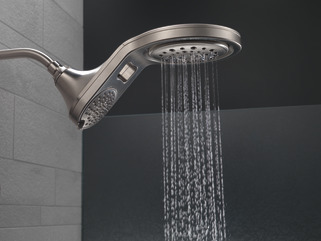 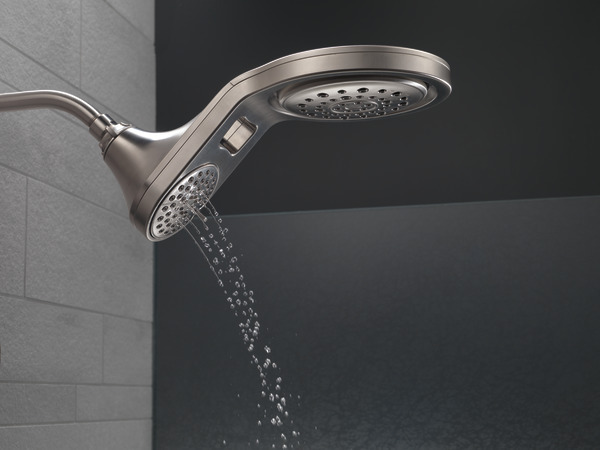 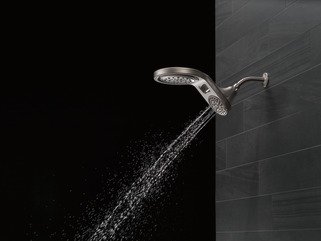 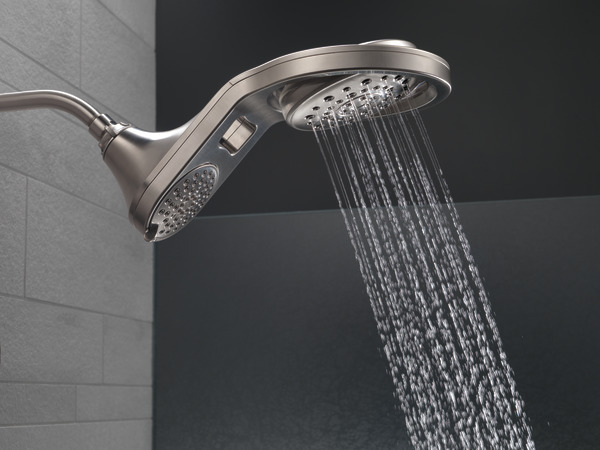 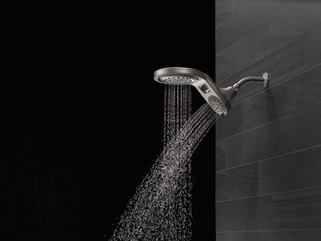 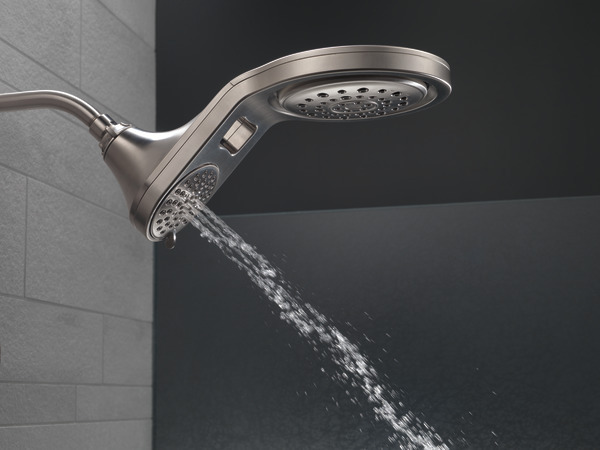 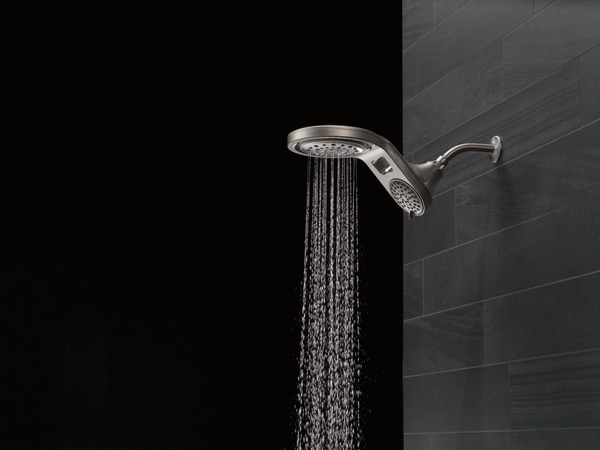 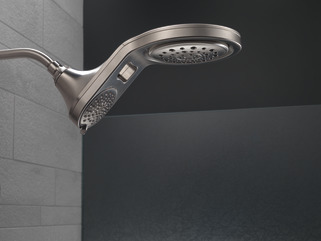 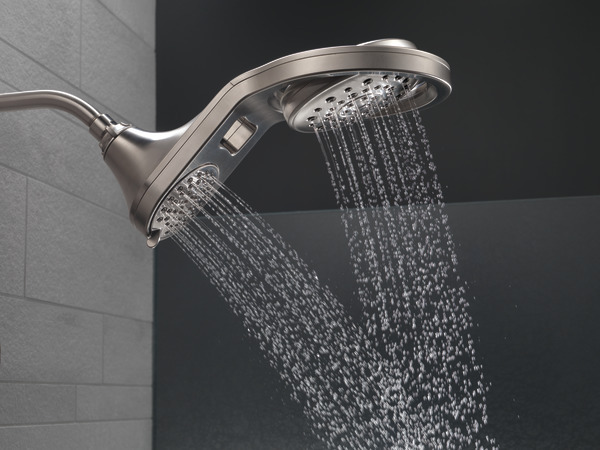 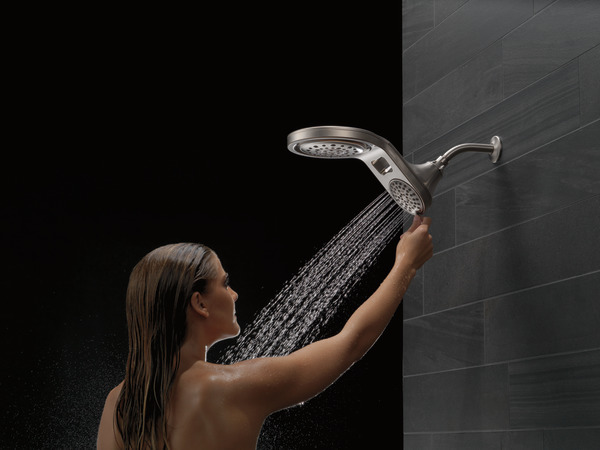 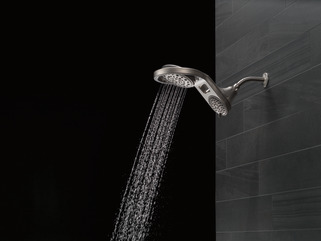 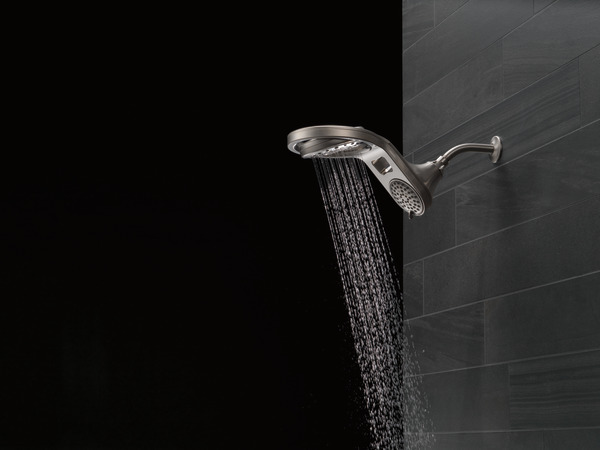 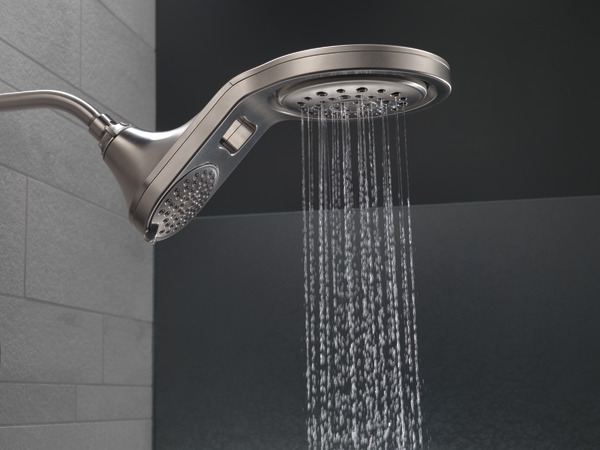 Do you think is possible to pair this shower head with the above mentioned Brizo product colors?